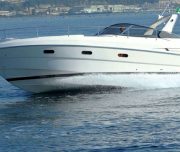 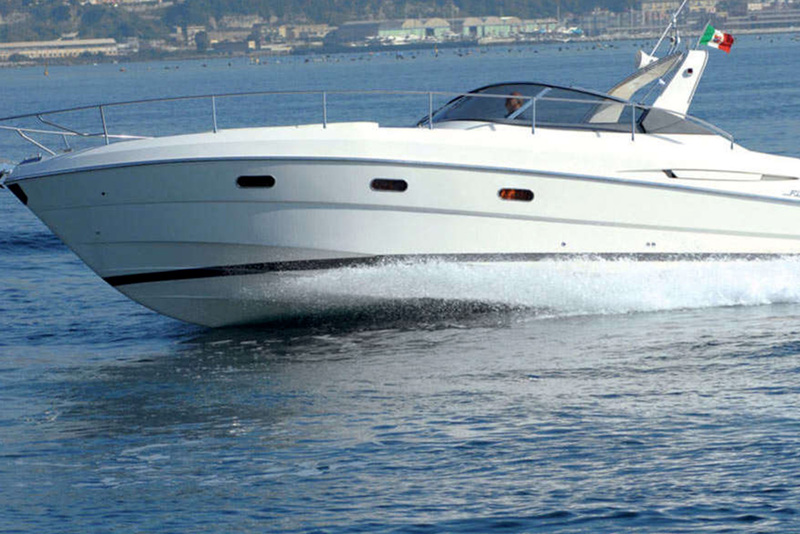 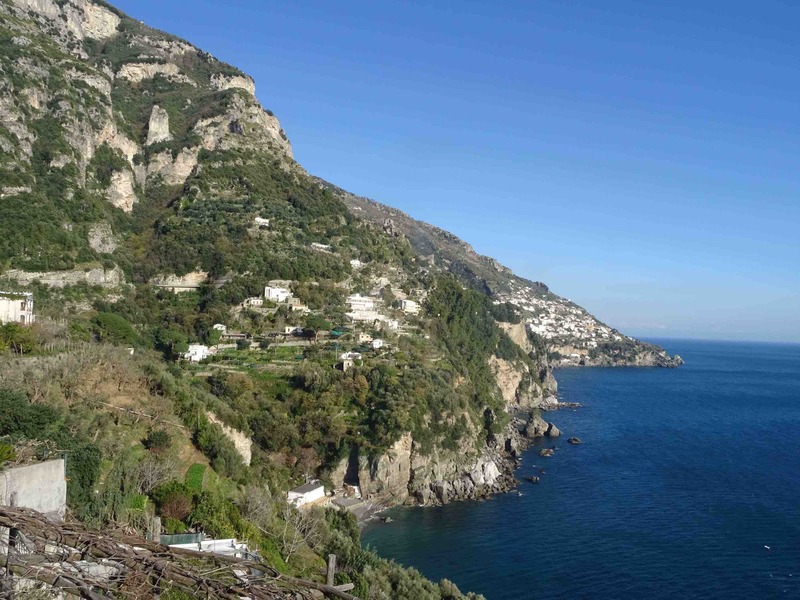 We’ll start at 9:30/10am and our private ride along the Amalfi Coast. 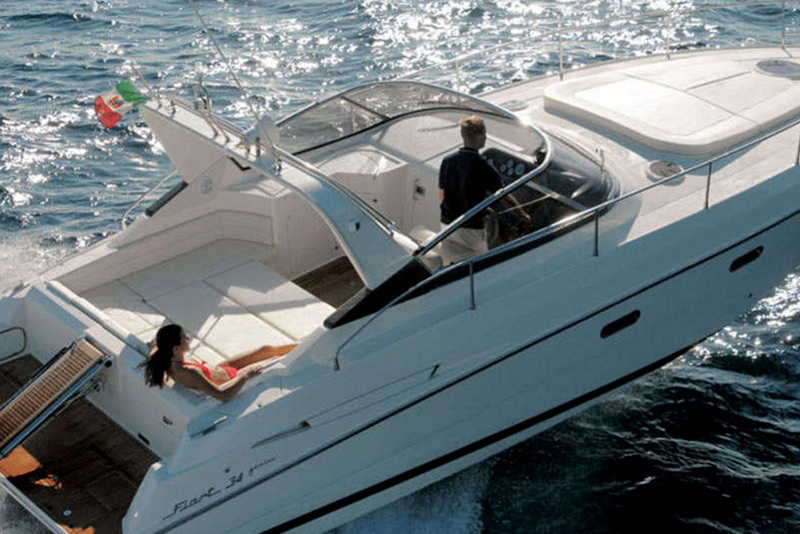 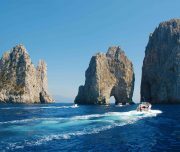 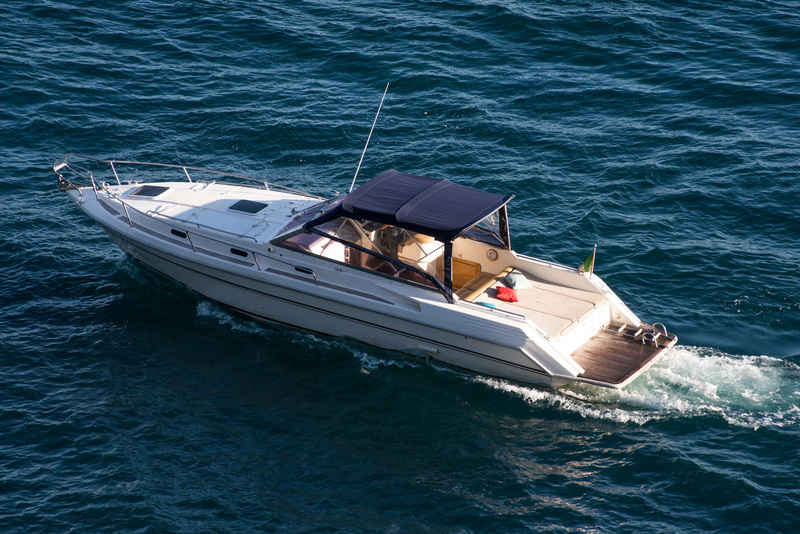 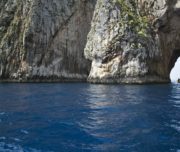 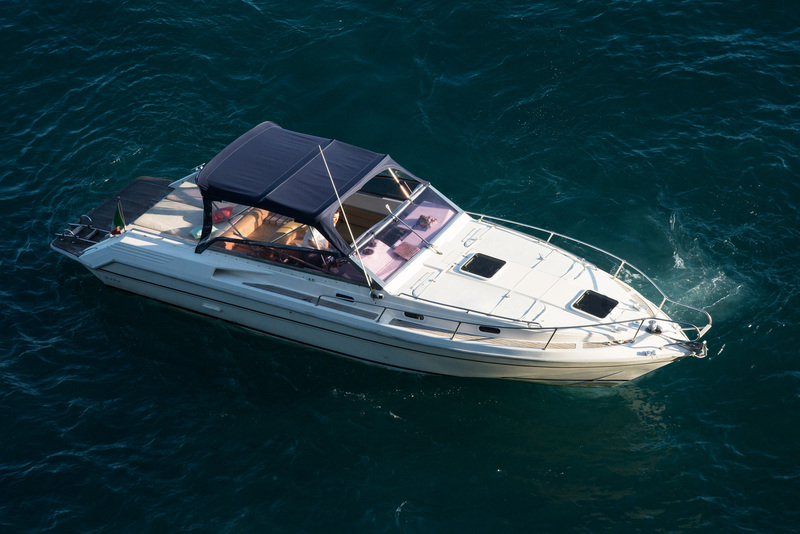 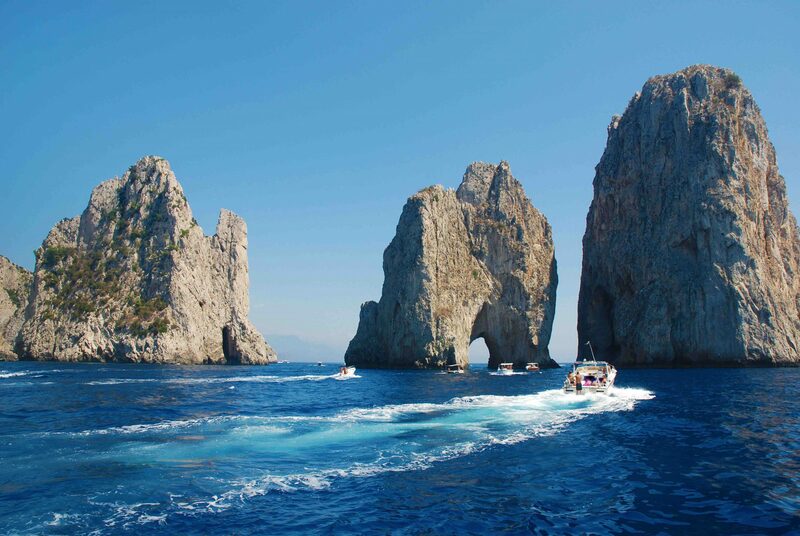 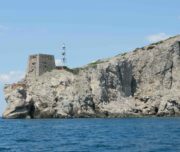 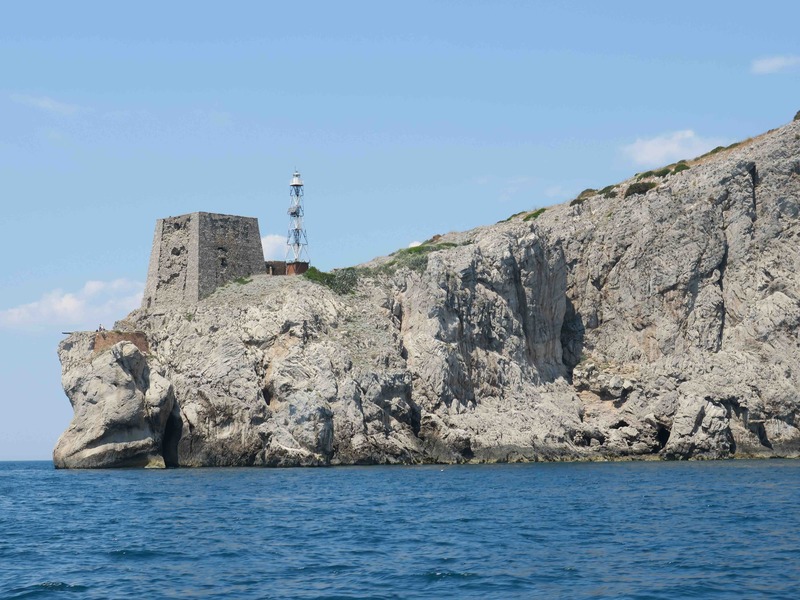 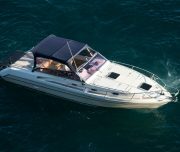 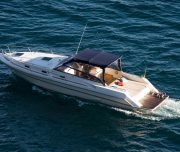 You will start from Marina Grande or Marina Piccola, sailing around the island and the different grottos (Blue grotto, Green grotto and white). 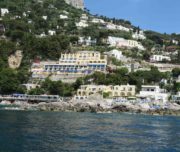 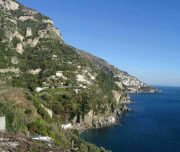 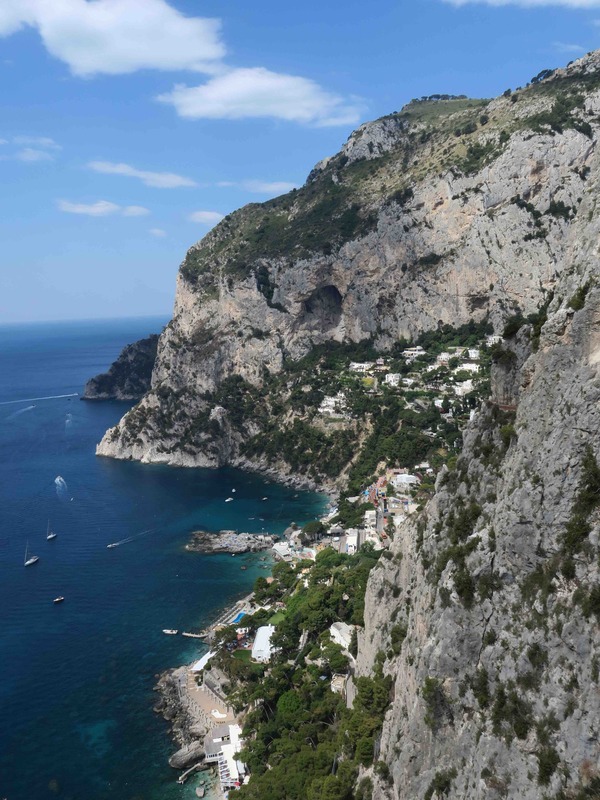 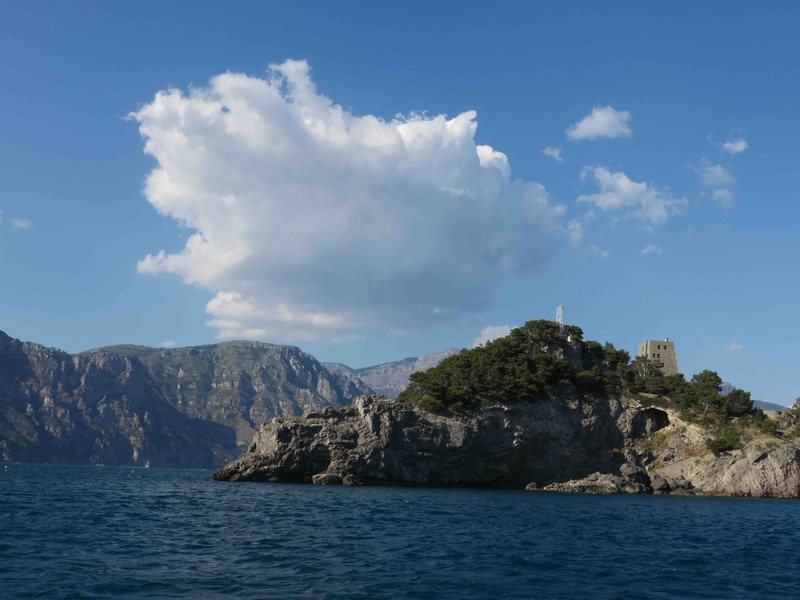 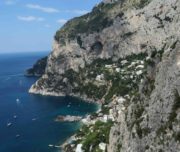 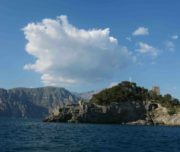 After that we will head to Positano, we will across Punto Campanella, the point where the Sorrento Coast begins and the Amalfi Coast ends, the fishing village of Nerano. 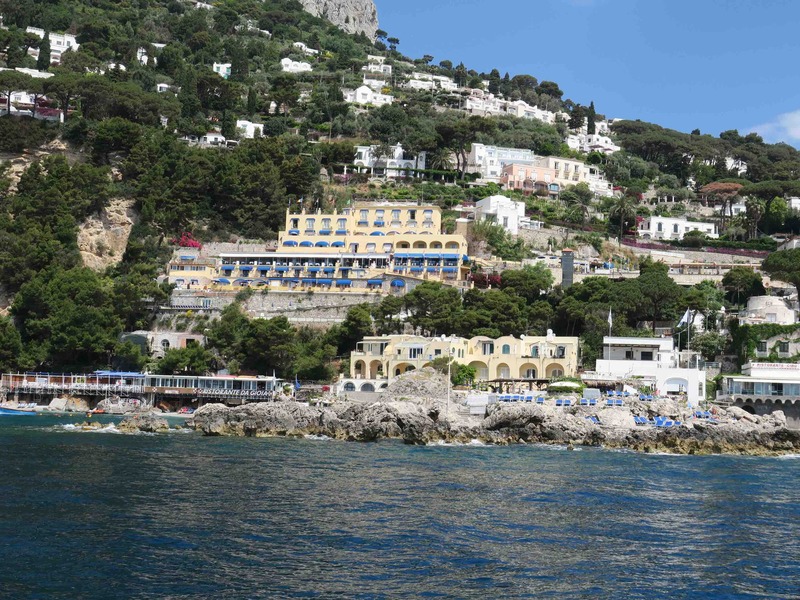 Your captain well recommend you the best coastal restaurants for lunch, serving fresh seafood, wine, and local specialties. 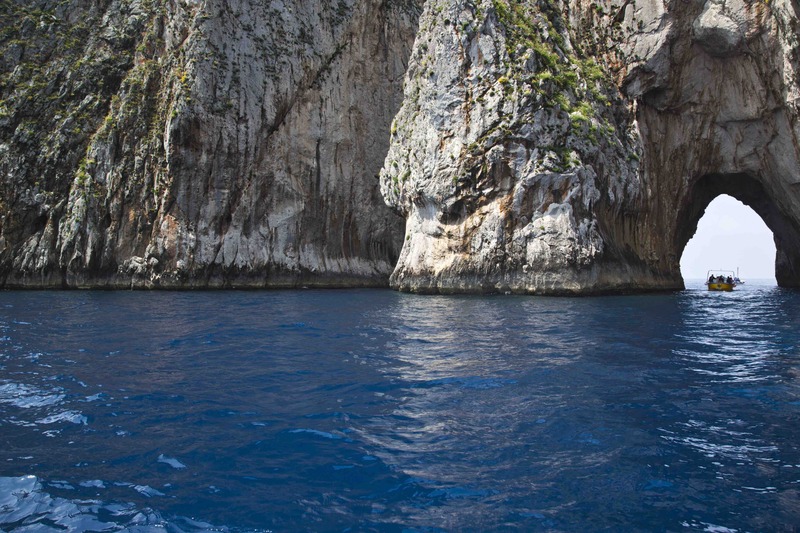 During your private ride you’ll see also Praiano, Amalfi and you’ll swim in the best locations.